Ambassadors are the Chamber's most visible committee. They conduct member visits, serve as greeters at Chamber events and help to coordinate business grand openings and ribbon cutting ceremonies. 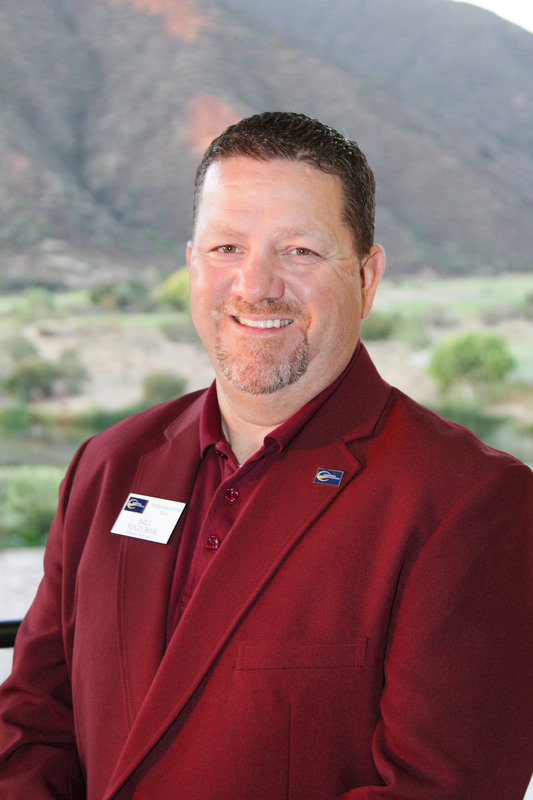 Ambassadors can easily be recognized at events by their maroon blazers or polo shirts with the Chamber badge prominently displayed. 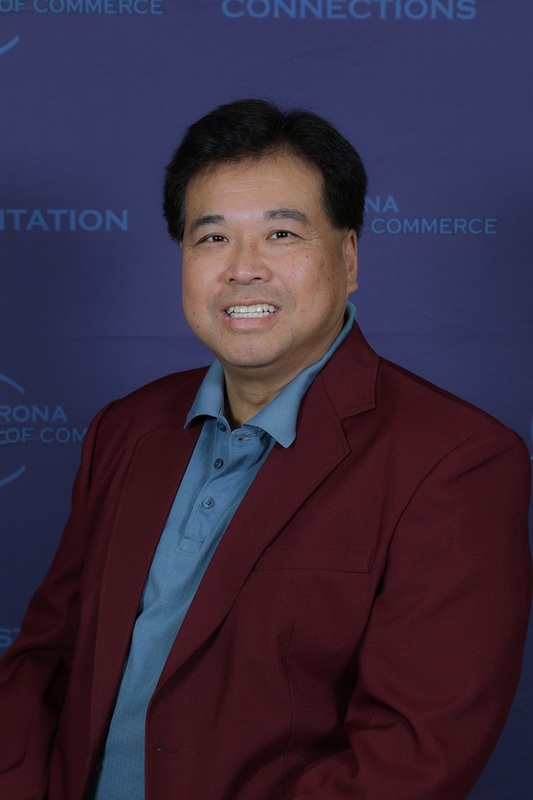 As representatives of the Chamber, Ambassadors are often called upon to answer questions and be the intermediary between the public and the Corona Chamber of Commerce. In addition to their contribution to the Chamber and their prominence in the community, Ambassadors often cultivate their own personal contacts while completing their duties. Committee meetings are held on the second Wednesday of each month at 11am. On behalf of the Corona Chamber of Commerce, we recognize and thank you for your dedication, service, and commitment to the business community. 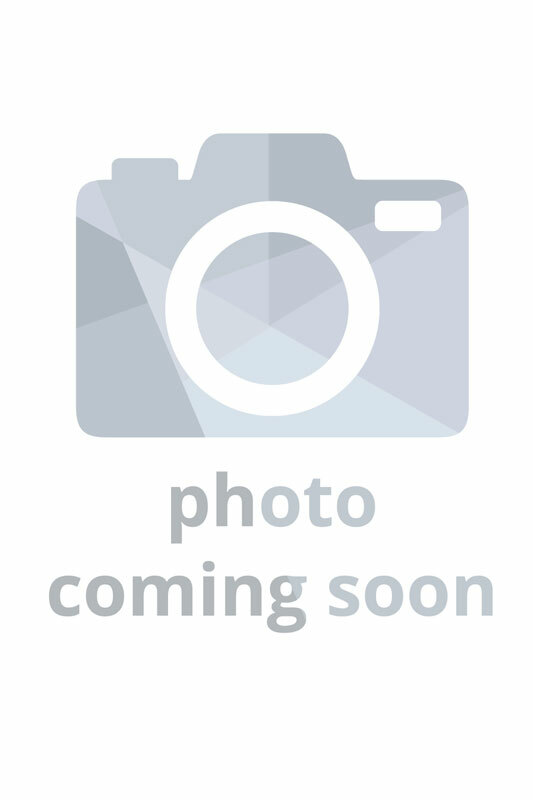 Laura Arrona is a Financial Advisor for Thrivent Financial. 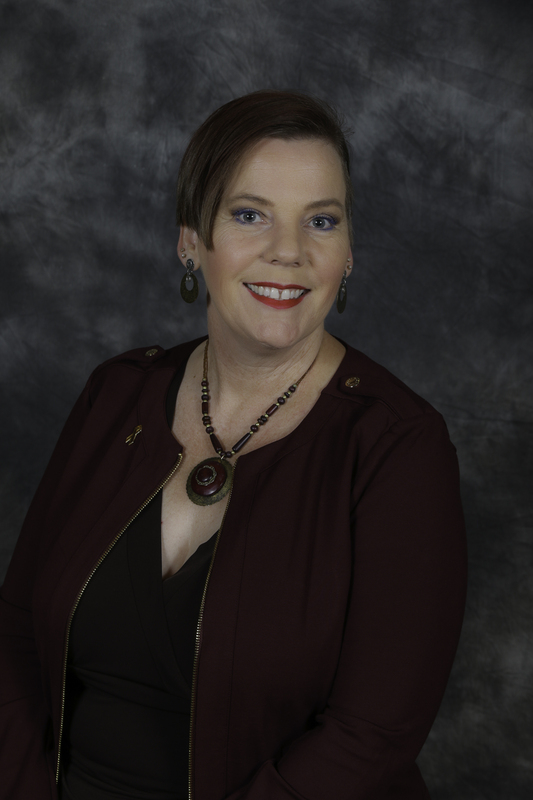 She is passionate about helping individuals turn dreams and goals into a customized plan with milestones and an achievable accomplishment date. She is a firm believer that if you control your ‘controlables’ consistently, the world has a way of inevitably delivering what is due. Laura was part of the Creating A Path to Success (CAPS) program in 2014, through the California Hispanic Chambers of Commerce, during the year of the program’s 10th anniversary celebration. 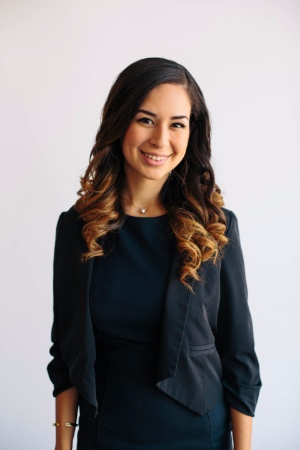 She has since returned as a mentor and now a presenter for the classes of young leaders in the CAPS program, and awarded the Rising Star Empresaria Award in 2017. It is her passion to work with individuals and encourage them to strive for more, and help them understand how they can reach higher. Thank You for taking the time to read about me. As an Ambassador, my goal is to help members get the most out of their membership and help them grow their business. How may I be of service to you? 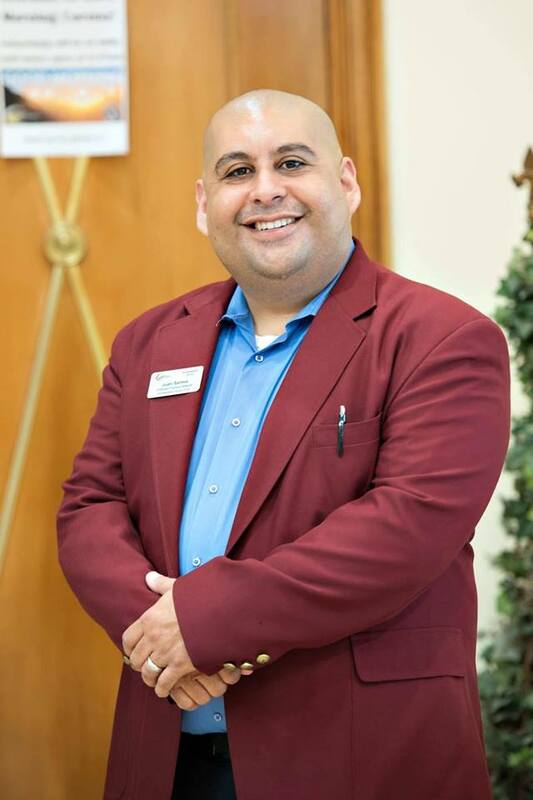 My name is Juan Santos, and have been working in the Mortgage Industry with American Financial Network since the middle of 2017, and I carry myself in a professional manner so as to bring a good and everlasting impression with everyone I come in contact with. I am part of a great team that consists of a Senior Loan Officer, Regional Manager, and myself with the position of Sales Manager. We have the goal of providing excellent service to those in need of financial resources to help them reach their dream of homeownership. Best of all, we have many options available to meet the needs of people looking to have the title of "Homeowner." The Homeownership Process can seem overwhelming, especially for First Time Homebuyers. Our team will communicate with you every step of the way and assist you throughout the process. We will provide you with the necessary resources and tools needed to help boost your credit if that is something that is holding you back. Our goal is to ensure that everyone who is in need of our services is Happy and Pleased with our work ethic. We provide the service to others that we would want for ourselves. We will be patient, honest, and listen to your needs. My Senior Loan Officer and I are of Military Background. We are Veterans. We will work hard to see that you meet your goal in a timely manner, after all we know what service is all about. Let’s talk about your homeownership goals and/or refinancing options. My Senior Loan Officer has over fourteen years of experience helping people achieve their dreams! I am passionate about helping people achieve their dreams. What are yours? Hi! I’m Roxanne Bickham, Community Development Manager for the American Cancer Society, based in Riverside. I started as a volunteer at my local Relay for Life event in 2008. My passion grew from year to year leading to the decision to change careers. I’ve been staff for American Cancer Society since 2014. I’m proud to be a part of this world’s largest grassroots organization to fight cancer. We love to honor survivors and caregiver right here in our local communities. Community outreach, educate on cancer prevention and early detection are all part of my daily work. Funds raised at our events support cutting edge research and FREE services for cancer patients. Our mission is: Save Lives, Celebrate Lives & Lead the Fight for a World Without Cancer! Please visit www.cancer.org or www.relayforlife.org/coronaca for more information. Eileen Blaga is the Branch Manager / Vice President for First Bank, a family owned and privately held bank for over 100 years in Corona, Ca. located at 104 E. Ontario Ave. She has more than 35 years of experience in the banking and financial services industry, including business lending, management, and developing long-term banking relationships with her clients as she is very passionate about small business and helping them grow. Eileen is currently responsible for managing, developing and growing her branch and staff. She is building banking relationships through business development by networking and finding solutions for her client’s needs. She is well versed on lending, various products and services the bank offers. Her prior experience includes Business Banker, Regional Operations Coordinator, Business Banking Liaison and Branch Manager for Retail Banking to include opening three DeNovo’s (ground up branches), mentoring, coaching and training branch managers with business development calls, understanding financial statements and completing loan applications. 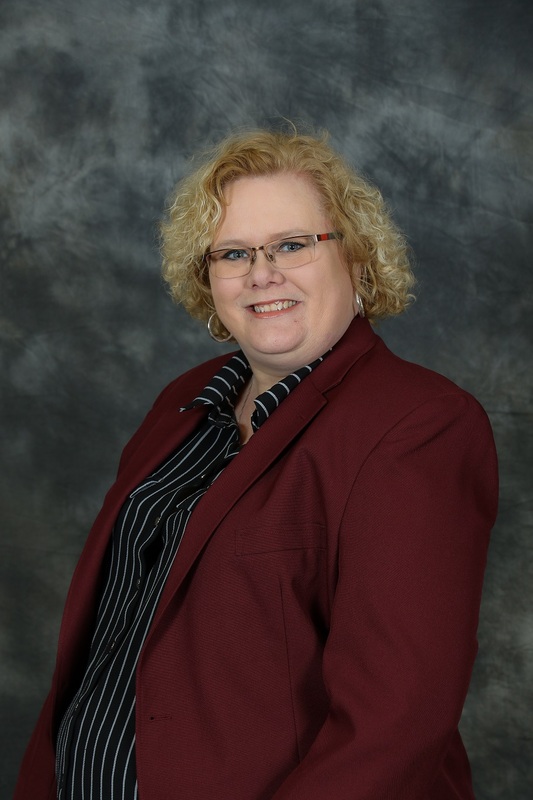 Her expertise is in customer service, personalizing and customizing to each client, maintaining and growing her loan portfolio and finding solutions to help improve her client’s businesses bottom line. 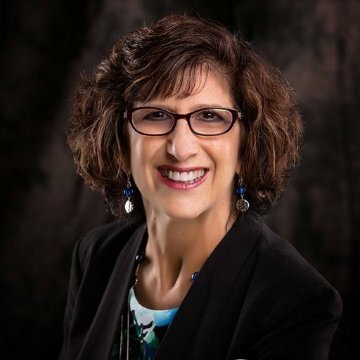 Eileen has accomplished many awards and honors during her 30 + years in the banking industry to include, #1 in bank top performer award, business banker of the year multiple times, leadership award, branch of the month, quarter and year multiple times. Involved with the Corona Chamber of Commerce she received an award for the best ambassador rally as co-chair, was the winner of the new membership drive and graduated from leadership Corona. She also received partner in education award. She is very active in the community and city on the board / committee for non-profit organizations. 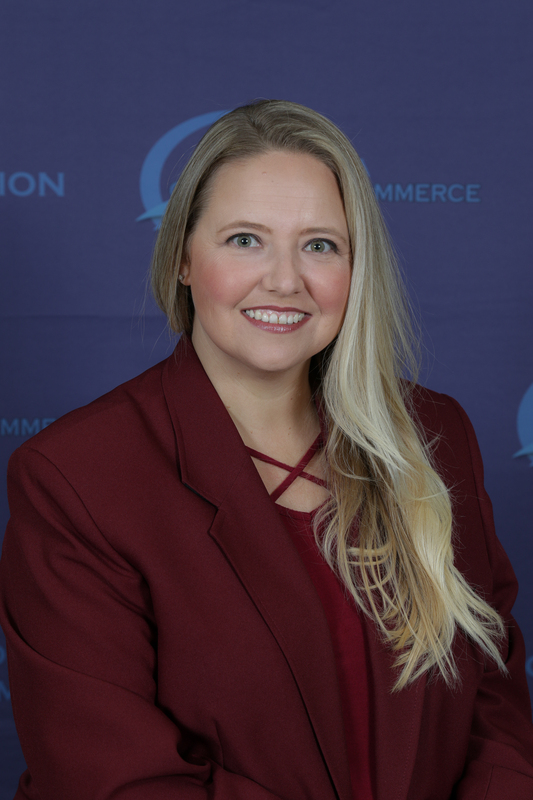 Eileen is currently a NAWBO-IE member, Corona Chamber of Commerce member and Ambassador for the Chamber. She currently hosts The Business Hour at her office the 2nd Thursday of each month. Eileen has also participated in principal for the day, reading to children, business panels and speaking to future leaders in schools and through the city. She was on committee’s such as the women’s leadership conference, faith based advisory organization, BuildLeaders.com and most currently the affiliates committee for NAWBO-IE. Eileen has resided in Corona for more than 26 years with her husband, Ted and daughter Britne and son-in-law Zachary who also grew up in Corona. Eileen and Ted became new grandparents of a beautiful grandson, Liam Ashford who is now 18 months. She and Ted have been happily married for 31 years. 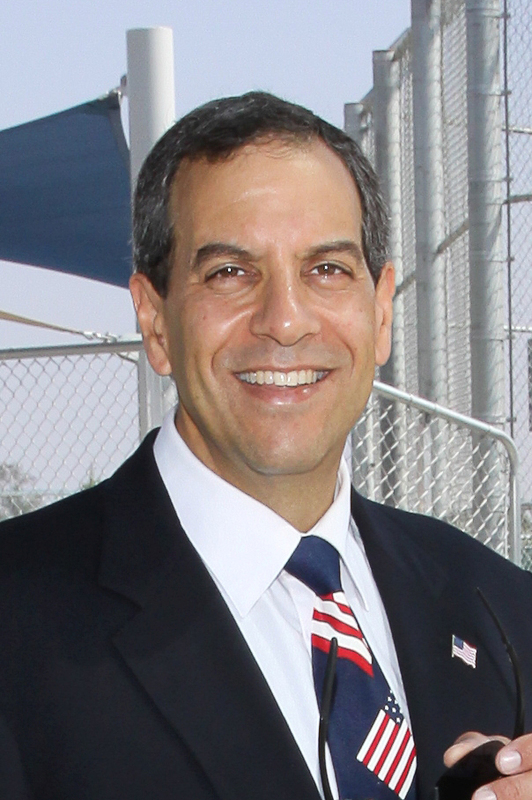 Solomon "Sol" Shapiro was appointed by the City Council to the Corona Parks and Recreation Commission in 2015, and served as Chairman in 2017. Having lived and worked in Corona since the 1980s, Sol and his family have made Corona their home. He and his wife Terri were married in 1983 and have three children: Stephanie, Adam, and Danielle. He is a business owner who can frequently be found in the community helping others, with current or past involvement including Community Services Network; Congregation Beth Shalom; Corona Chamber of Commerce; Corona-Norco Unified School District; Corona-Norco United Way; Dads Club, Inc.; Food Runners Club, Inc.; Healthy Corona; La Sierra Business Academy; Your Own Community Foundation; and other charitable causes. 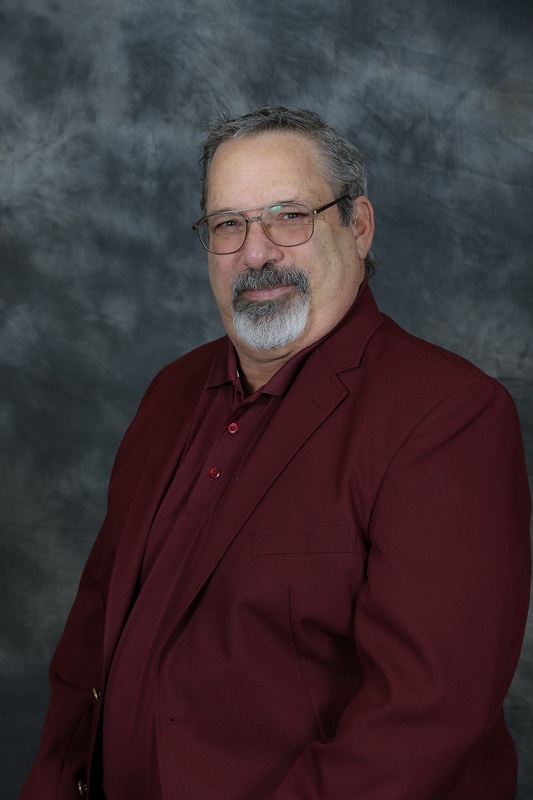 Sol is a credit coach and debt resolution expert with Liberate Debt!